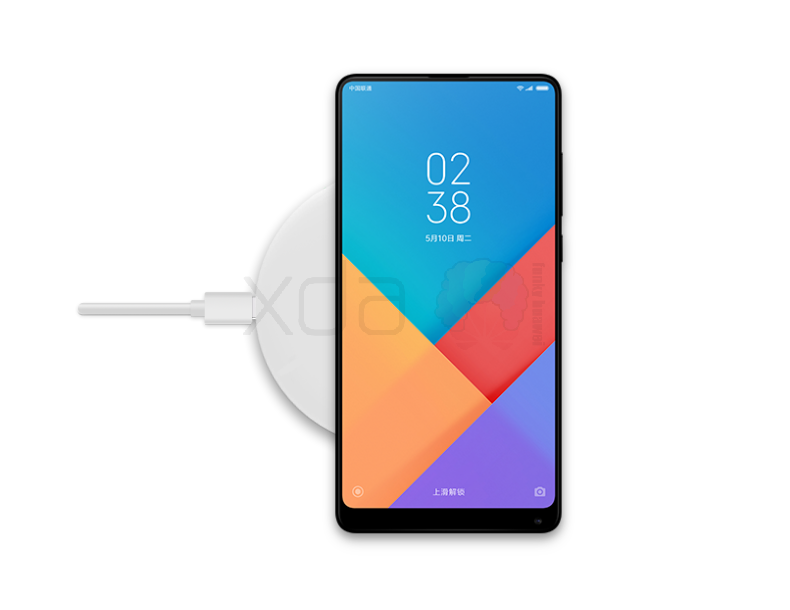 In recent times, all Xiaomi news has been geared towards the expected Xiaomi Mi 7 and Mi MIX 2S both of which are scheduled to sport the flagship Snapdragon 845 chipset. No doubt, potential users of this smartphones will have to fork out a lot of cash to own them. However, there are other devices that should come for less with comparable features. One of these is the upcoming Xiaomi Mi Max 3. According to an exclusive report from XDA developers, this 7-inch smartphone will sport the Snapdragon 660 as well as other amazing features. 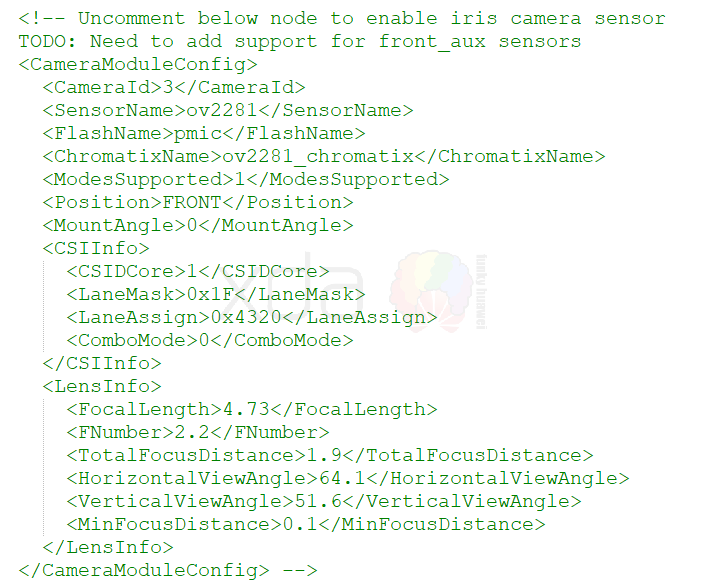 A configuration file churned out a host of information with regards to the Mi Max 3. Amongst other things, this smartphone will come with an 18:9 aspect ratio display with a huge 5500mAh battery keeping its lights on. Wireless charging capability seems to be a feature reserved for flagship smartphones but this mid-range Mi Max 3 defiled the odds and it will boast of this feature which means that the rear of this smartphone will probably be made from a glass material to suit the wireless charge feature. It’s no surprise that this smartphone is scheduled to launch with Android 8.1 Oreo following the current trend. Other features of this device include IR blaster, memory card expansion, support for aptX HD high-fidelity Bluetooth audio transmission but unfortunately no NFC.